Saying that managing your diabetes can be a hassle is a tremendous understatement. Not only is it something that requires constant thought, it’s also time consuming, expensive, and sometimes even painful. But what if we said one company has created a feature on one of their popular products that could potentially make things just a bit easier? 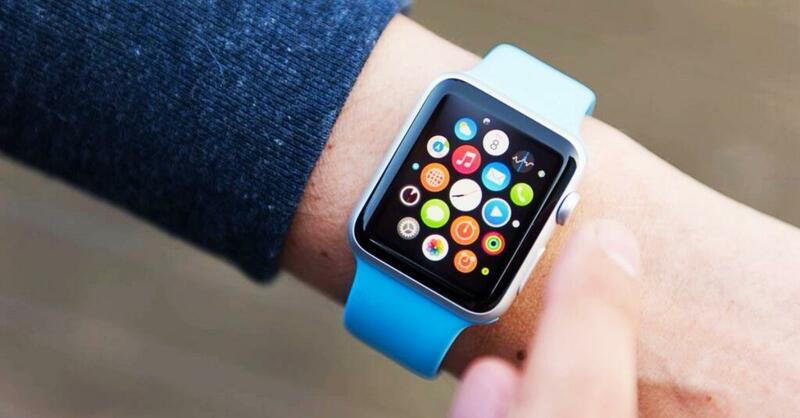 The Apple Watch will soon offer people with diabetes a convenient way to monitor their glucose levels! Dexcom sensors will enable users to transmit their readings directly to the Watch. But how!? Sensors, embedded beneath the skin, will be responsible for checking the user’s blood sugar levels every five minutes. It will then feed the results to a receiver that will send the information to the device. From the app, the user can both monitor their readings and share the results with whomever they’d like. In addition to the convenience the watch affords wearers, it offers an added benefit to the parents of children with diabetes. The Apple watch will make it possible (and convenient) for parents and caregivers to monitor their kid’s blood glucose levels when they’re away. In the same vein, physicians can monitor their patients in real time. This feature could lend a lot to peace of mind, as well as patient/doctor communication. The next goal for Dexcom developers: eliminate the receiver from the equation, allowing information to be transmitted directly from the transmitter to the Apple Watch, eliminating a piece of the bulky gear required in continuous glucose monitoring. Among the many side effects of diabetes are bone and joint problems. There are a variety of musculoskeletal problems that can cause pain in the fingers, hands, wrists, shoulders, neck, spine, hips or feet. There are many different types of musculoskeletal disorders, and some are unique to diabetes. The musculoskeletal system includes the muscles, bones, joints, ligaments and tendons. Problems in these areas can affect mobility or cause deformities, joint pain or stiffness, numbness or a "pins and needles" sensation in the arms or legs. The statistical correlations between joint disease and diabetes are strong – the Centers for Disease Control (CDC) reports that 52 percent of people with arthritis also have diabetes – but the process tying the two together has not been determined. Diabetes is also the foremost cause of neuropathic joint disease in the U.S., with the foot as the most commonly affected region. Charcot joint, also known as neuropathic arthropathy, is a diabetes-related disorder that results in damage to lower-limb joints. The deterioration is the result of nerve damage, a common side effect of diabetes. While occurring primarily in the feet, the ankles and hips may also suffer damage. Symptoms of the disorder may include pain, numbness or tingling, and the affected joint may become unstable or deformed. 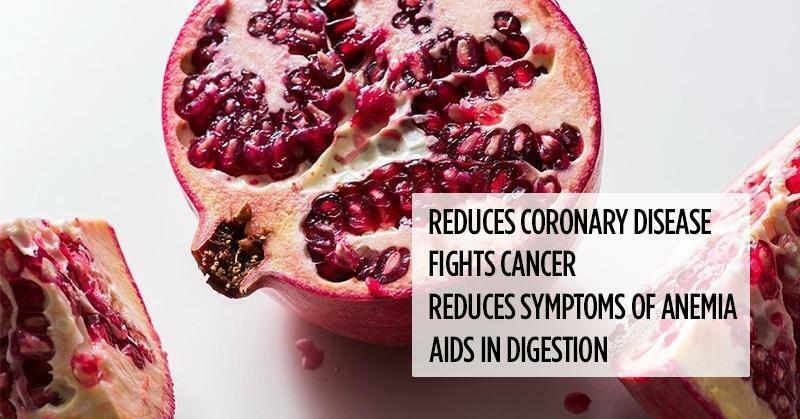 The pomegranate is native from Iran to the Himalayas in northern India and was cultivated over the whole Mediterranean region since ancient times. This nutrient dense, antioxidant rich fruit has been revered as a symbol of health, fertility, and eternal life. You need to heed your doctor’s dietary advice and make diabetes management a priority, but do not avoid eating nuts just because you think they cause weight gain. Research indicates the opposite is true, that consuming nuts regularly promotes weight loss, and is associated with heart health and a reduced risk for diabetes. Pecans, walnuts, Brazil nuts, almonds, and hazelnuts contain an amino acid called l-arginine, known to support cardiovascular health. Plus, those who partake of nuts tend to have lower blood pressure and fewer metabolic syndrome risk factors (e.g., abdominal fat, high fasting glucose). 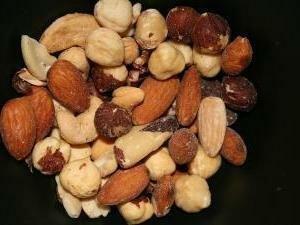 Tree nuts generally contain a good balance of healthy fats, quality protein, and carbs. Pecans and macadamia nuts, for instance, each provide high levels of healthy fat with smaller amounts of carbs and protein. More than half of the fatty acids in macadamia nuts is the heart healthy monounsaturated fat oleic acid—comparable to the beneficial fat content of olives. Macadamias are also a rich source manganese, magnesium, and thiamin. Luscious pecans are bursting with 19 plus minerals and vitamins, and research suggests they help lower LDL cholesterol and support arterial health. Snacking on a quarter cup of walnuts gives a day's worth of omega-3 fatty acids, plus plenty of copper, manganese, and biotin. The walnut’s skin, though some people find it bitter, is dripping with antioxidants. To get the most from a walnut, we should eat them with the skin intact. 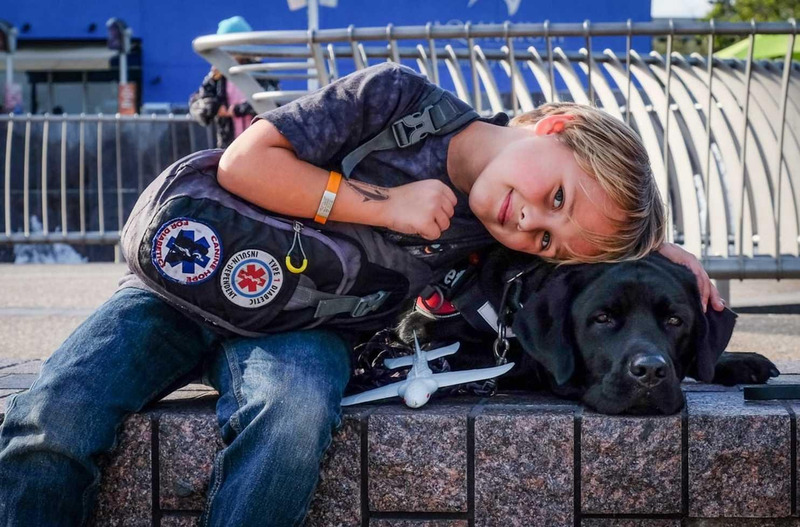 It's not easy when you're a kid with diabetes or food allergies. Here's something that helps — a lot. What Is The Difference Between Type One Diabetes And Type Two Diabetes? Can Diabetes 2 Become Diabetes 1?